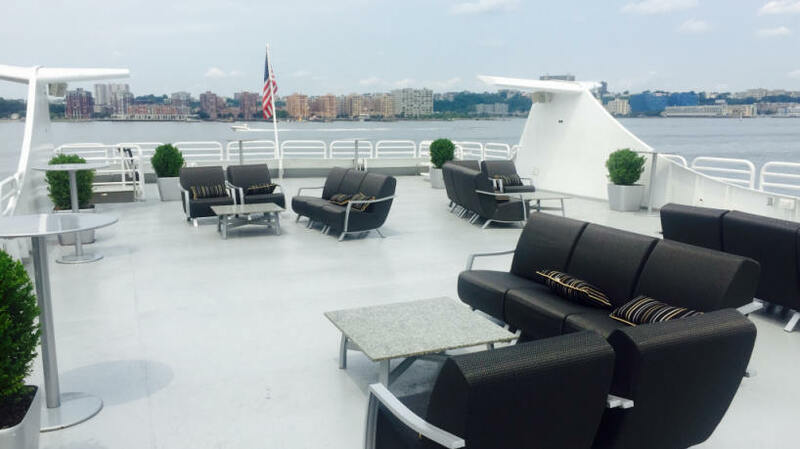 The newly refurbished 145' private yacht charter is a three level luxury yacht certified to carry up to 350 guests. 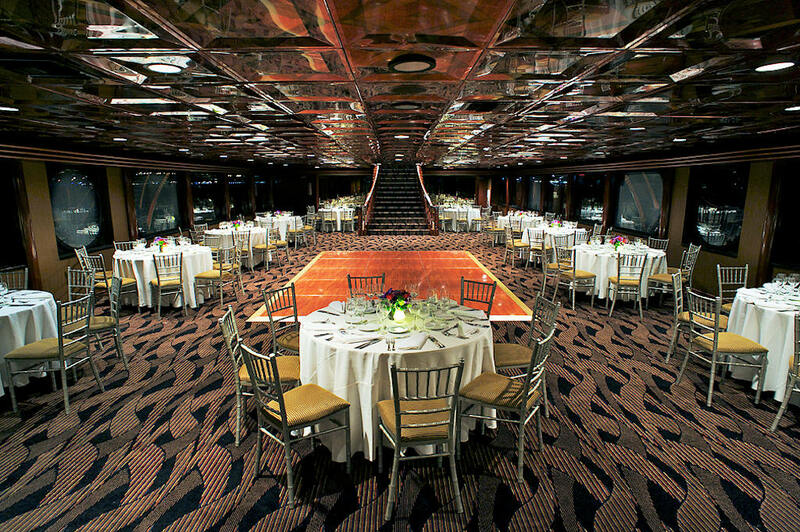 The main dining salon will seat up to 225 guests on one level with a large dance floor. 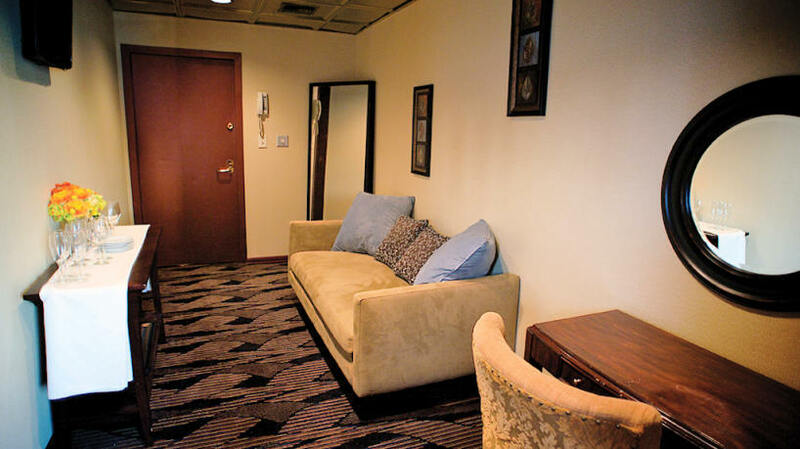 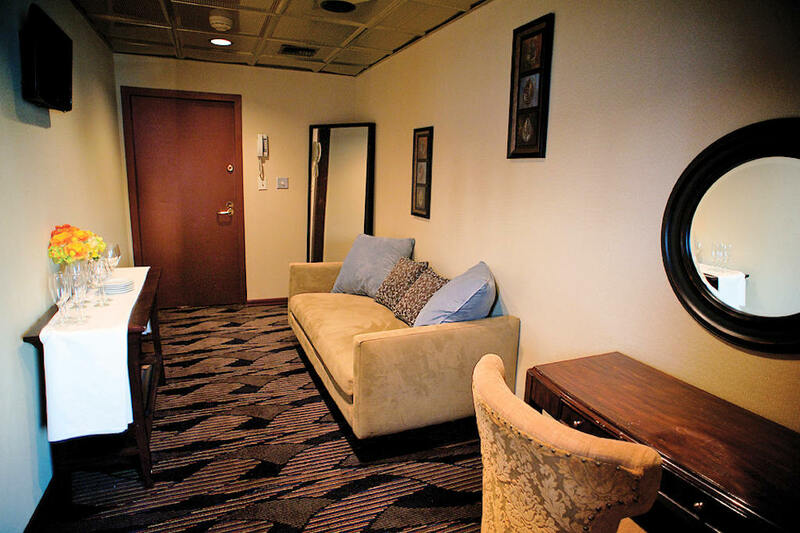 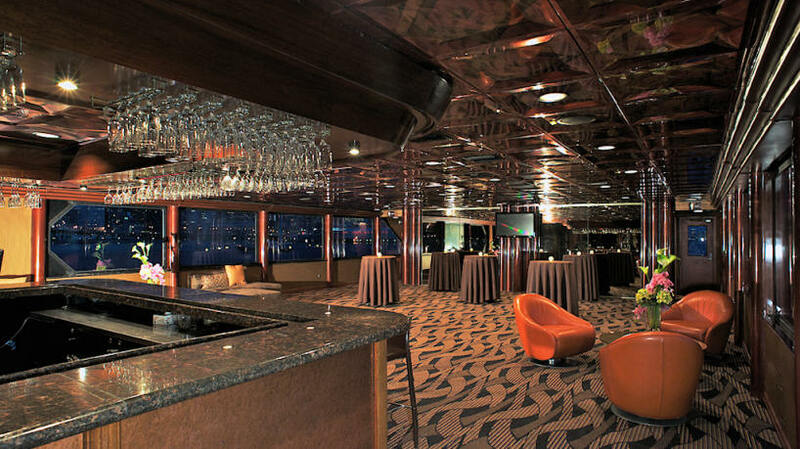 The cocktail lounge is tastefully decorated with luxurious leather couches, high tops, and additional furniture that enhances both beauty and comfort. 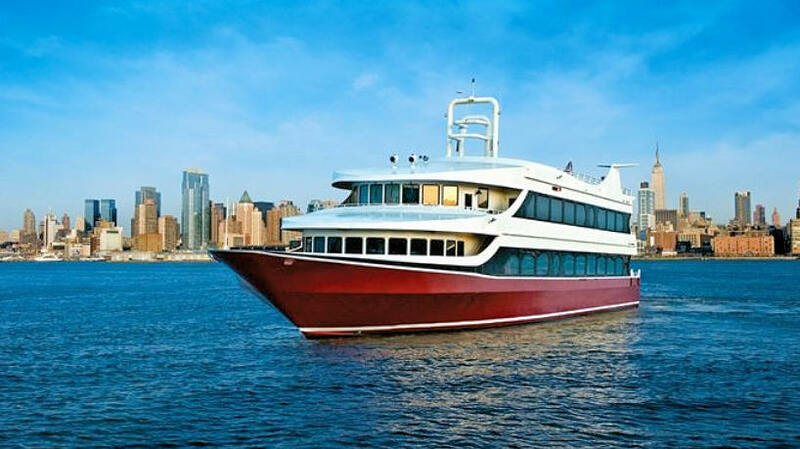 The NYC Yacht Charter Atlantica boasts a luxurious bridal changing suite with a private bathroom, and granite vanity. 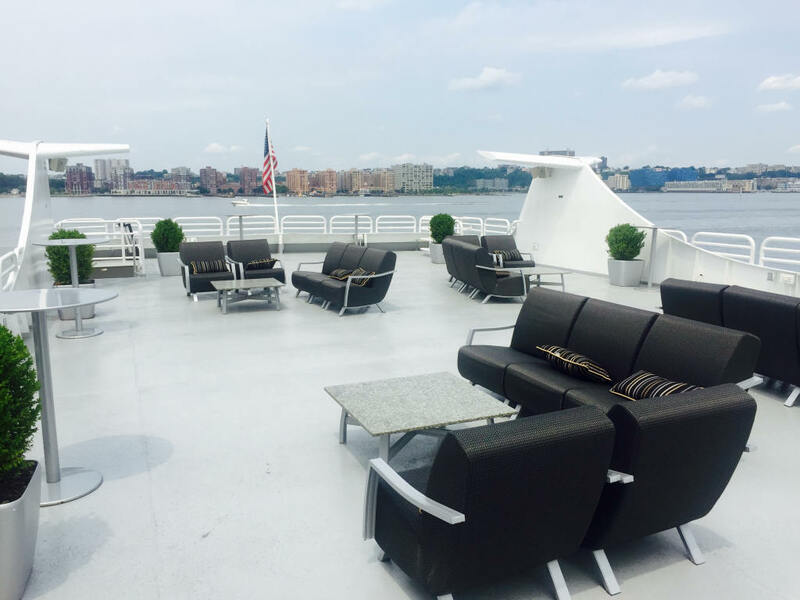 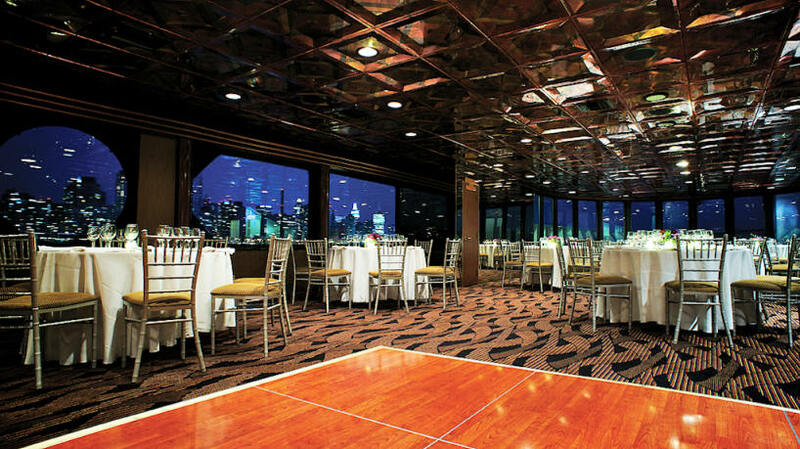 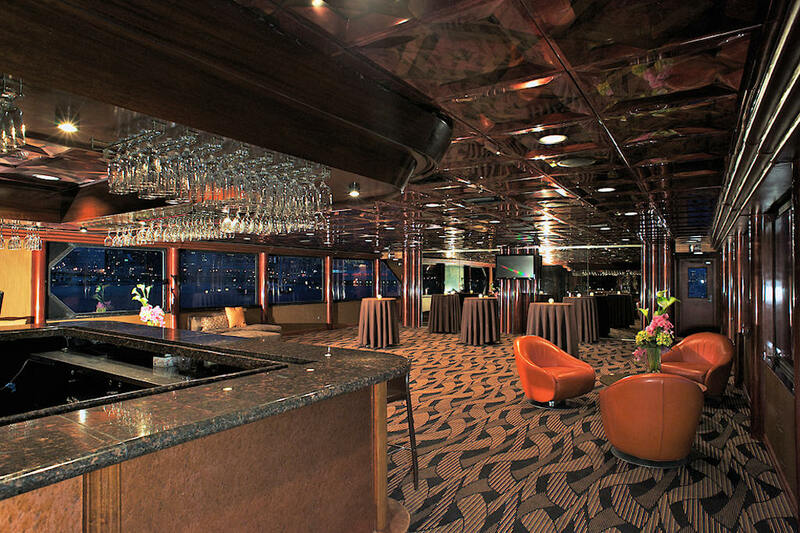 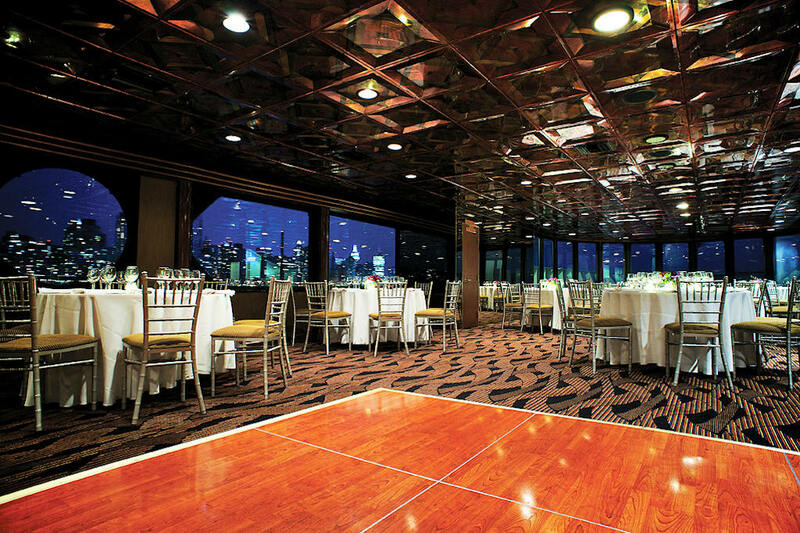 Her main dining salon and cocktail lounge levels are climate controlled and she offers a spacious outdoor observation level on her third top deck which can be used for under-the-star weddings, or for corporate entertaining. 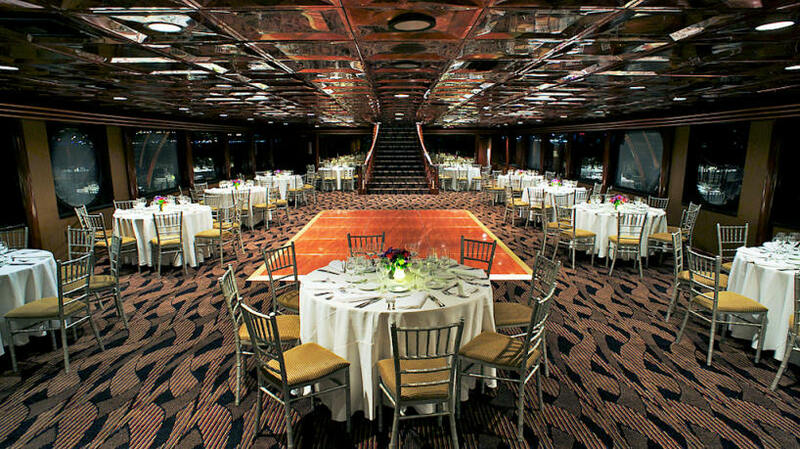 Available for wedding cruises and commitment ceremonies, or an NYC dinner cruise.